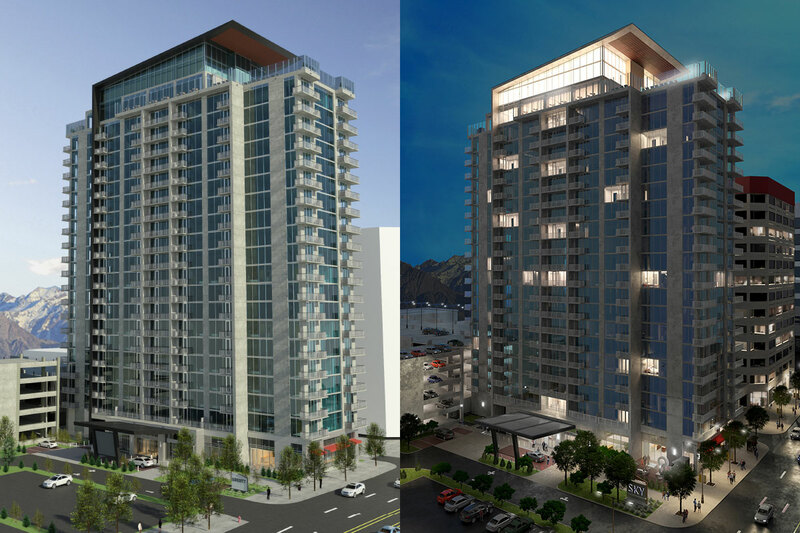 The Boyer Company has partnered with Cowboy Partners to develop this beautiful 24-story apartment building located in the heart of downtown Salt Lake City on 151 South and State Street. Amenities will include a penthouse clubhouse, pool, fitness center, game room, and wifi cafe, in addition to ground floor conference room, hospitality services, and parking structure. The groundbreaking is slated for summer 2019.